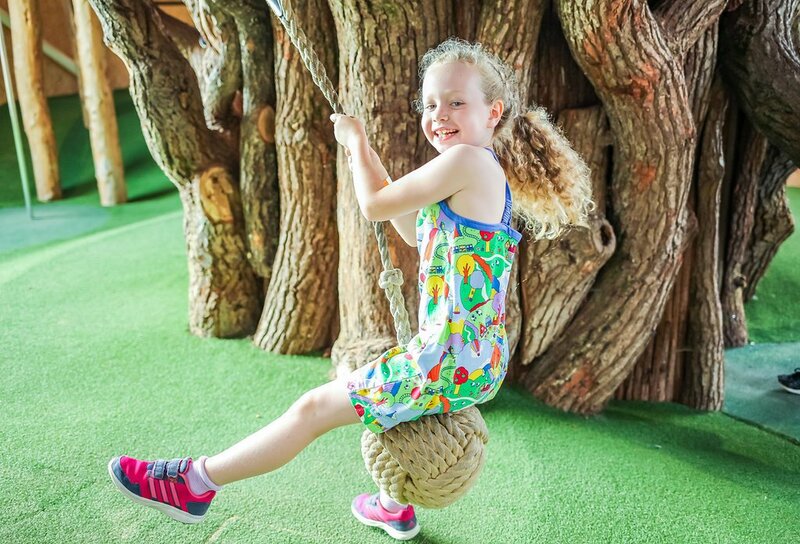 Visit adventure attraction William’s Den to experience the best day ever! 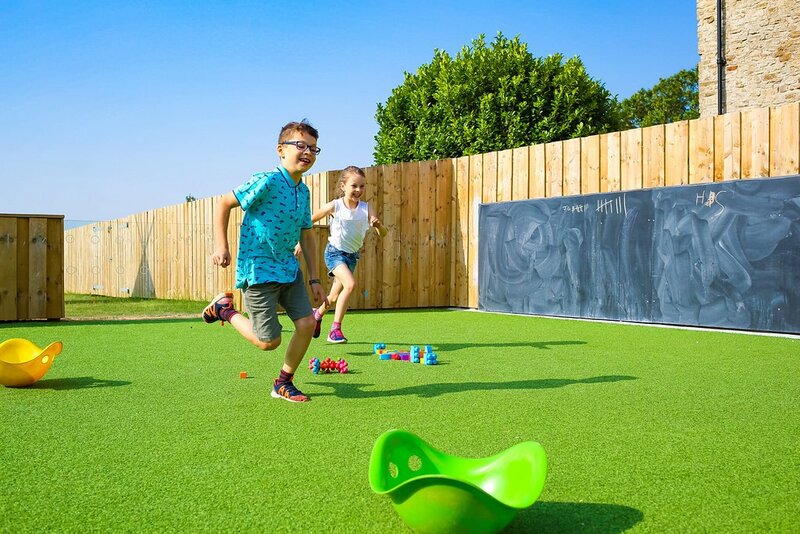 William’s Den, is an indoor-meets-outdoor adventure attraction that gives families the freedom to play and experience the best day ever, whatever the weather. 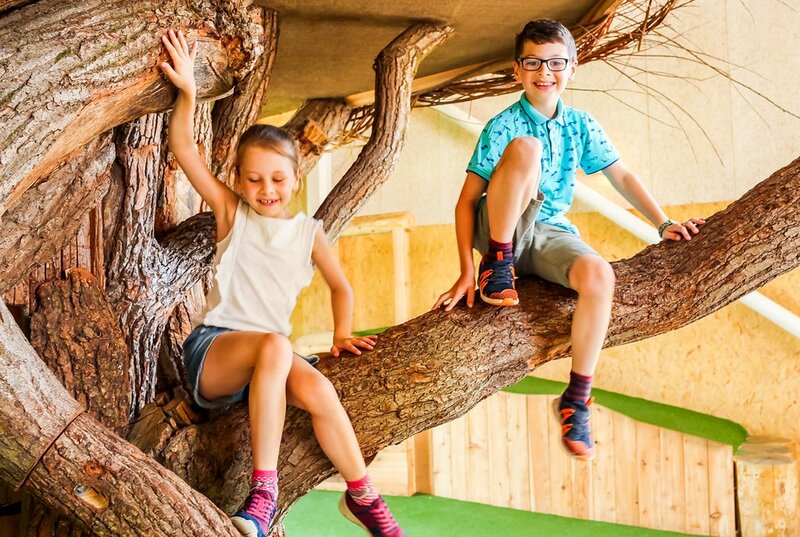 William’s Den was created to enable big and little kids alike to play together in a unique indoor and outdoor space that has all the delights you would expect in a wild landscape such as mud kitchens, water play, den making, tyre swings and zip lines. 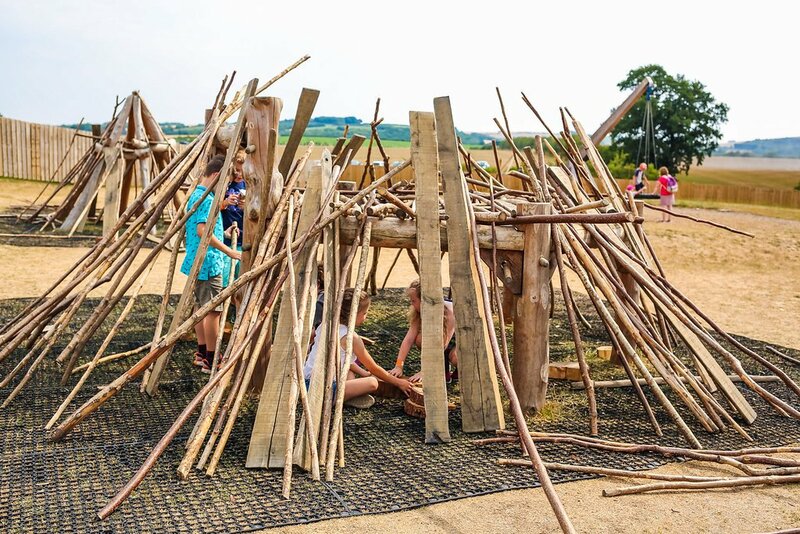 The Den has been designed and handcrafted by a team of highly skilled play experts. 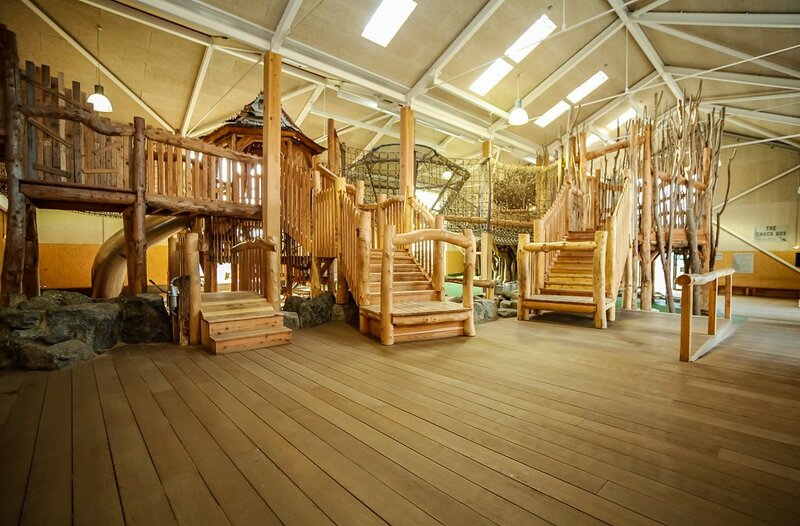 From the Tree House to the Forest Glade and the Eagles Nest to the Rainmaker, it is sure to thrill! Families can also stop by to refuel at The Kitchen Table. A beautifully restored stone and brick barn offering something scrumptious to eat for the whole family. Free to enter, visitors to William’s Den do not have to buy a ticket to enjoy the restaurant. 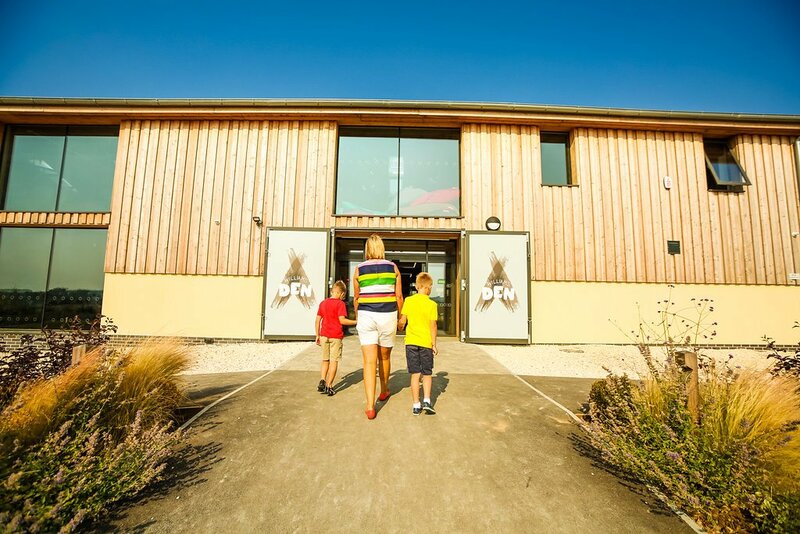 Families can expect wholesome and delicious food including wood-fired pizzas, award-winning home-made ice cream or a cup of coffee served by fully-trained baristas. There’s also a packed calendar of events taking place all year round, so be sure to check the website to find out what’s going on www.williamsden.co.uk.